Noel is retired from IBM after 36 years as a Senior Engineer where he was one of the founding engineers of the IBM Personal Computer. Noel served in the United States Navy during the late 60s and early 70s flying as a Radar Operator and Air Intercept Controller in the Grumman E2-A Hawkeye Early Warning Aircraft. Noel made two deployment tours flying off of the USS Forrestal (CVA-59) and USS Saratoga (CVA-60). He presently flies a Van’s Aircraft RV-6A that he built himself. Noel and his wife currently live in the Cary, N.C. area. They have two grown sons, one living in Banner Elk, N.C. and the other currently serving in the United States Air Force as a Flight Engineer on the KC-10 “Extender” aerial tanker aircraft. 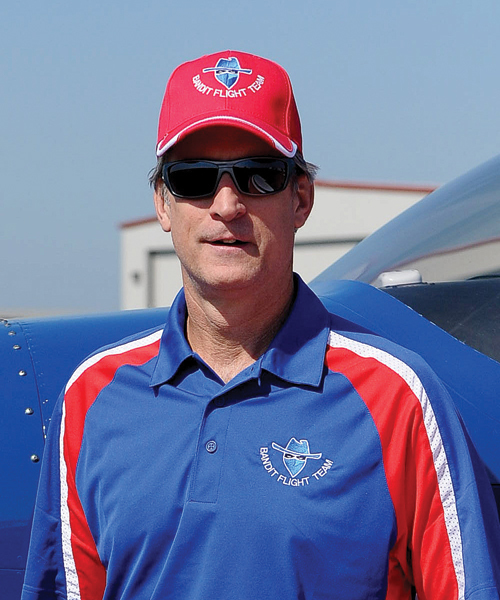 Tom is a former U.S. Navy pilot with a wide variety of flight experience. After graduating from N.C. State University with a Civil Engineering degree, he joined the Navy and attended Navy flight school in Pensacola, Florida. Tom spent 20 years in the Navy and was qualified in five different Navy aircraft accumulating over 3900 flight hours. After spending almost 9 years working as an Engineer upon leaving the Navy, Tom recently returned to doing what he loves – flying. 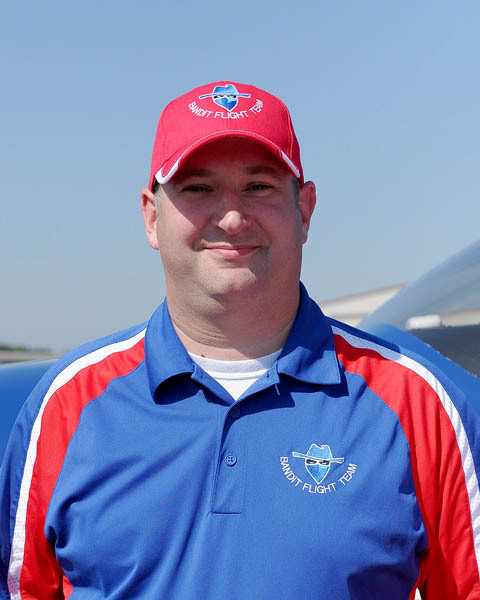 Tom is currently a First Officer with PSA Airlines flying Bombardier Canadair Regional Jets, and is also a licensed Professional Engineer in the State of North Carolina. Tom and his wife, Ann, have been married 23 years and have four children, Brock, Hannah, Sarah Beth, and Austin. They live in Cary, N.C.
Rick is a former Air cargo Specialist in the US Air Force from 1979-1983. He is currently a Regional Loss Prevention Auditor for O’Reilly Auto Parts. He is originally from the mountains of Western North Carolina (Madison County) and currently resides in Fuquay Varina, NC. 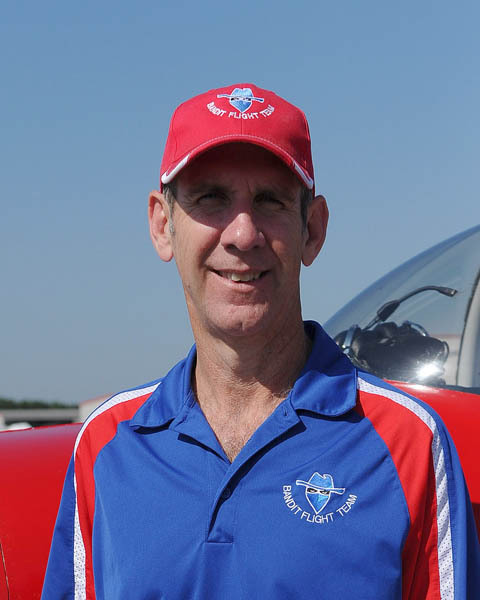 He has been a Ground Coordinator with the Bandit Flight Team for 1 ½ years. Rick and his wife, Meg, have 3 boys, Kyle is a 10 year veteran of the USAF Security Forces, Matt is a heavy equipment operator and Brick is a Junior at Hampden Sydney College in Virginia. 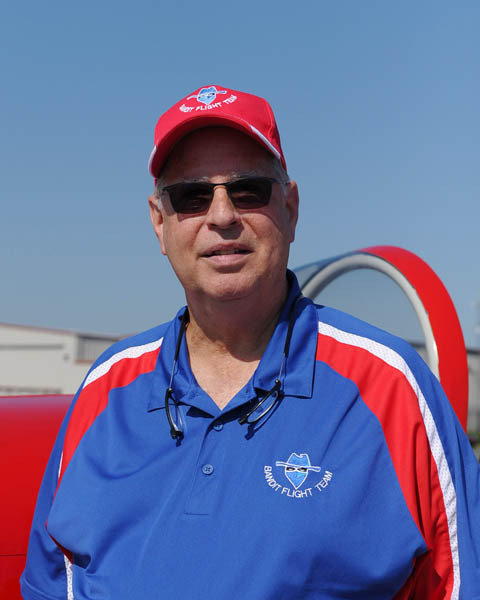 Brad is a retired USAF F-15E Weapons System Officer and has been flying civilian aircraft since earning his private pilot license in 1986. He is a Desert Storm veteran and a graduate of the Air Force&#39;s Fighter Weapons School. Brad retired from the Air Force in 2008 and is currently employed as an F-15E instructor at Seymour Johnson AFB. Brad and his wife Dion live in Pikeville, NC. Their two sons Cory and Cody are both students at East Carolina University. 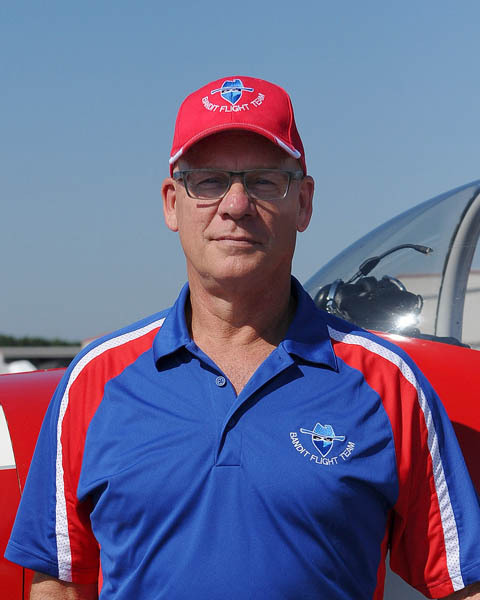 Stephen Graham is a native of Sanford, NC and currently working on his sport pilot license. He is 2004 graduate of North Carolina State University with a degree in Textile Technology. After graduation, he entered into the pharmaceutical industry and currently is employed by PPD pharmaceutical research company, as an Electronic Publisher. 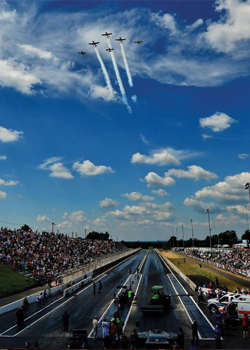 He developed a love of aviation early on with models and books which lead to his position as Lead Ground Coordinator with The Bandit Flight Team. 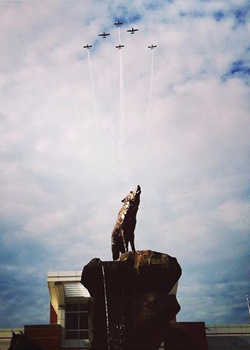 He loves coordinating the fly over timing for the NC State football games and then cheering for the Pack. He still lives in Sanford, NC with his wife Cara and 2 young daughters Chloe and Emma. Along with spending a time with his family and flying, he also enjoys pulling for the NC State Wolfpack, NASCAR, sporting clays and various church activities.